Dr. George Joseph started his research career in 1962 at the Tata Institute of Fundamental Research (TIFR), Bombay , where he was involved in the study of cosmic rays. 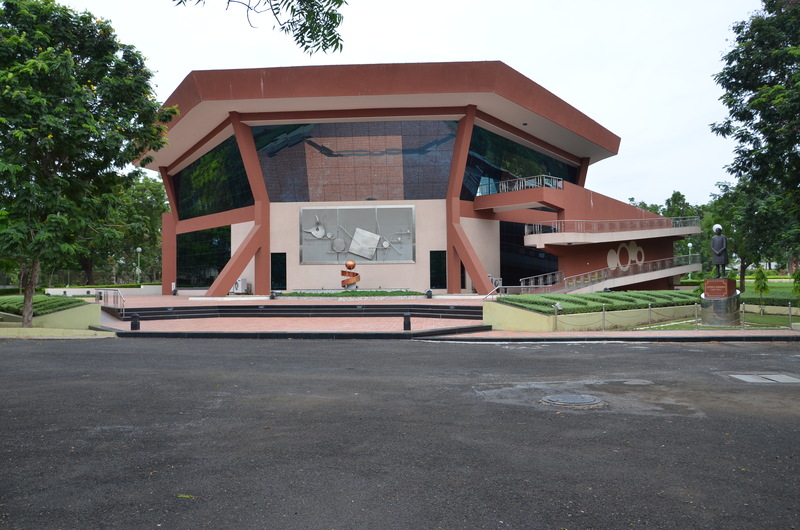 At TIFR, as part of his research work, Dr. Joseph developed a number of particle detector systems such as scintillation, Cerenkov and spark chamber detectors for use in balloon borne experiments to study cosmic rays. 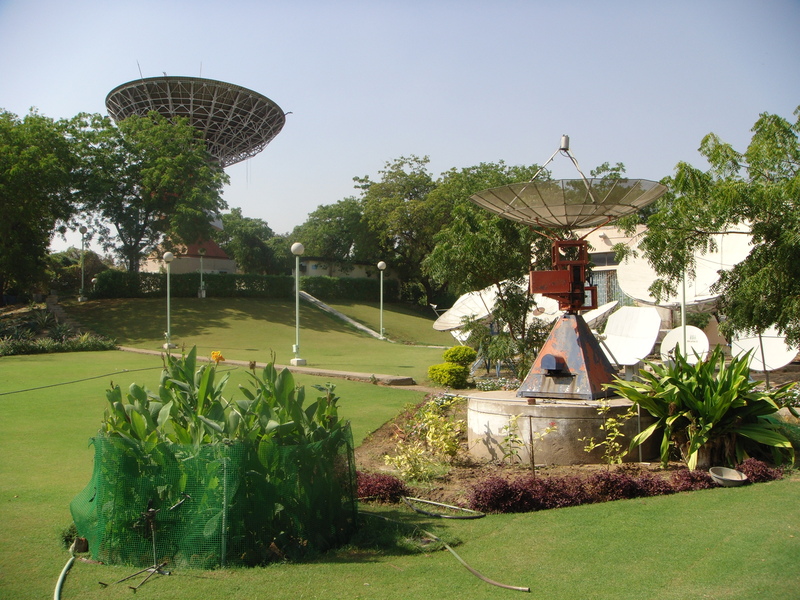 A novel detector system designed by him was flown on the first Indian Satellite ARYABHATA to detect solar neutrons. He was first amongst the few to set useful upper limits on the solar neutron flux which is fundamental to the understanding of solar surface nuclear reactions. Since 1973, at Space Applications Centre (SAC), he was instrumental in developing a variety of electro-optical sensors for earth observations which were first of its kind in India. 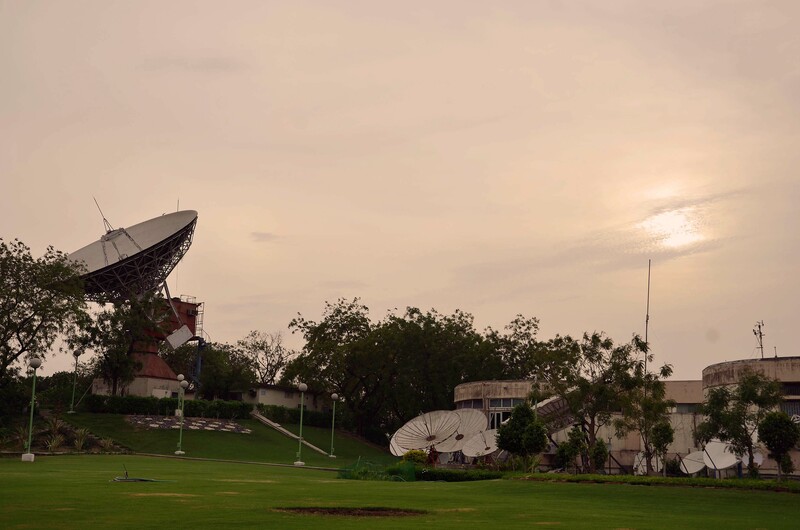 These include ground-truth radiometers, multispectral scanners, multiबैंड TV camera for BHASKARA satellite, CCD cameras for the operational Indian Remote Sensing satellite ( IRS ), Very High Resolution Radiometer (VHRR) for meteorological observation from INSAT, etc. 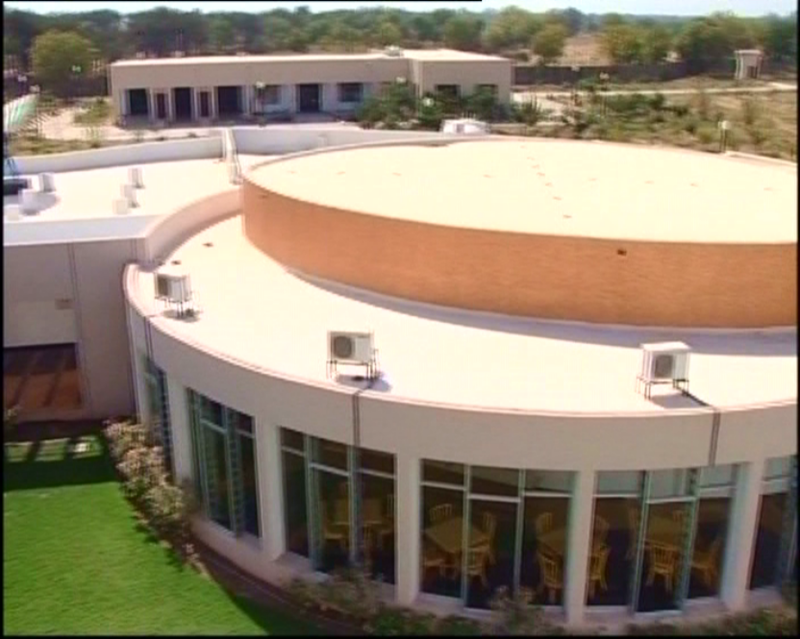 Excellent performance of IRS with high quality imageries generated by its CCD camera, and the excellent pictures from VHRR have put India amongst a few select countries of the world with earth observation capability from space. The IRS PAN Camera with a resolution of 5 meter flown on IRS 1C in 1995 was the best spatial resolution civilian earth observation system at that time. As a part of these efforts, he has established an electro-optical laboratory, which is comparable to the best in the world with capability to design, manufacture and test a variety of complex optical systems and sensors of state-of-the-art. He is rightfully considered the pioneer of satellite based imaging sensors in the country. 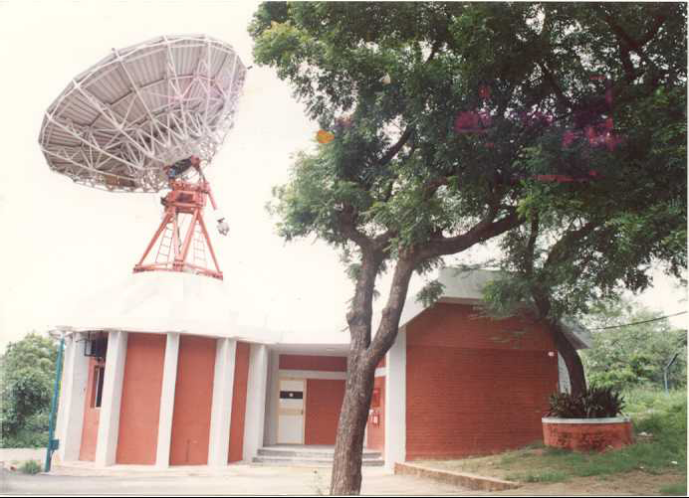 Apart from being the guiding force for the development of all earth observation remote sensors developed by ISRO, Dr Joseph has made substantial contribution towards the realisation of various remote sensing related activities such as data products generation, image processing techniques, and evolving methodology for utilisation of Remote Sensing data for various applications. 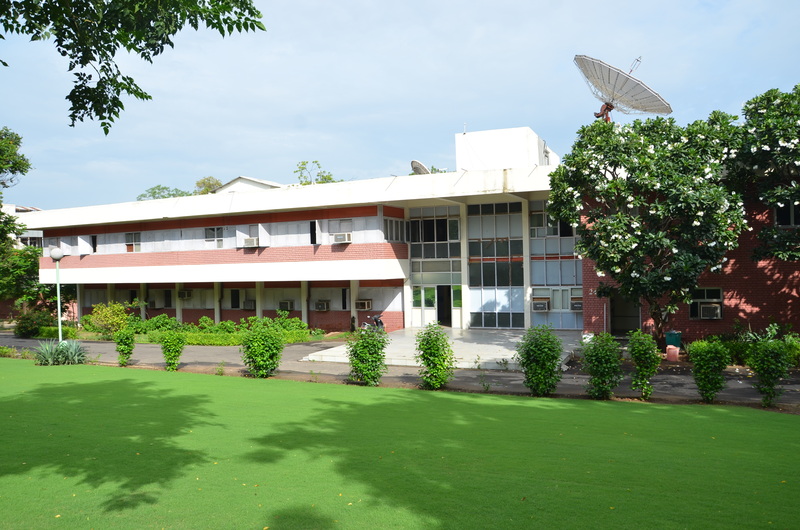 During 1998–2003, as Satish Dhawan Distinguished Professor, Dr. Joseph has been engaged in research/studies related to various aspects of remote sensing technology & applications and actively involved in shaping and guiding remote sensing programmes of India . He chaired the committee to evolve a 25 years Earth Observation Programme, which brought out a strategic plan – EO 2025. Another noteworthy contribution of Dr Joseph during this period is the study report on Indian Mission to Moon in the capacity as Chairman, Lunar Mission Study Task Force. During 2006-2009, he was Director, Centre for Space Science and Technology Education in Asia and the Pacific (CSSTE-AP), (affiliated to UN) with headquarters at Dehradun. Dr. Joseph has served in a number of national and international committees/organisations including President of Technical Commission–1 of the International Society for Photogrammetry and Remote Sensing (ISPRS) during 1996-2000. He has published a number of scientific papers in national/international journals. He has authored a book titled ` Fundamentals of Remote Sensing ', which is the first complete textbook on remote sensing written by an Indian author for beginners. He is Fellow of number of National Academies such as: Indian Academy of Sciences, National Academy of Sciences, India, and Indian National Academy of Engineering. In recognition of his outstanding contributions to electro optical sensor development and for his distinguished achievements in furthering the remote sensing utilization in the country, he has been honored in 1999 by the Government of India's civilian award – Padma Bhushan . Other awards he received include SICO – National Academy of Science Award for instrumentation in 1968, Shri Om Prakash Bhasin Foundation for Science and Technology Award in 1987 in the discipline Space and Aerospace, Bhaskara Award for the year 1997 by the Indian Society of Remote Sensing for his outstanding lifetime contribution towards development of onboard sensors in Indian Remote Sensing Satellite system, Aryabhata Award instituted by Astronautical Society of India for outstanding lifetime contribution to the promotion of astronautics in India-2007, Outstanding Achievement award by ISRO-2008, Geospatial Technologies Lifetime Achievement Award-2008, and Ministry of Earth Sciences (MOES) award for lifetime contribution in Ocean Science and technologies in 2009s .